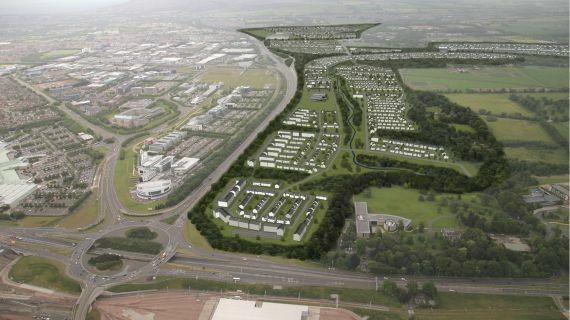 Murray Estates has a number of significant projects across the east of Scotland and the central belt. Our portfolio includes over 9,500 homes at various stages in the planning process and over 60,000 sq m of commercial space. A world class extension of Scotland’s capital. 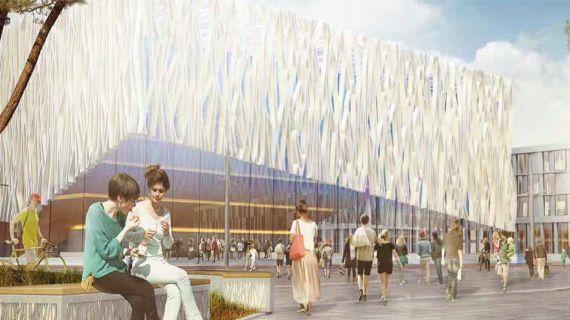 North east expansion of Kirkcaldy, to provide a number of new neighbourhoods, delivering up to 1,100 new homes and a retail park. 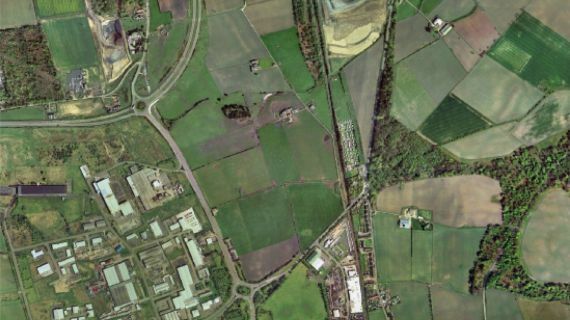 Edinburgh – regenerating the village of Ratho Station in 2 phases with a mix of new family housing. 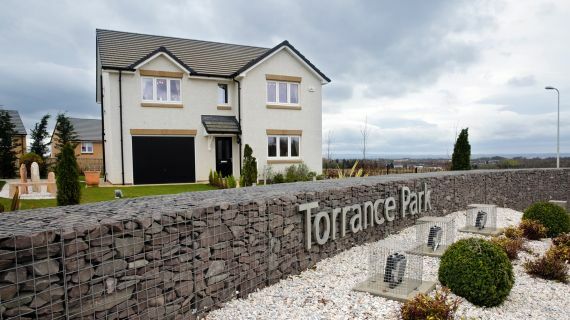 Lanarkshire – an exciting new residential development in 3 phases with a championship standard golf course at its heart. 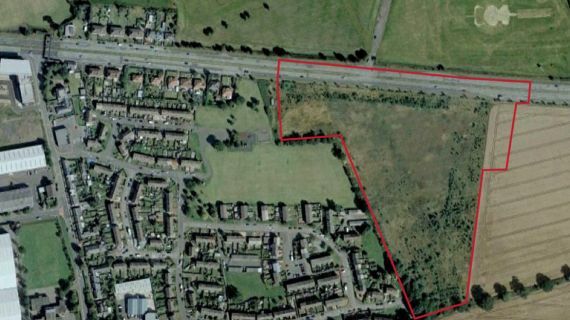 A world class gateway site capitalising on its prime location adjacent to Edinburgh Airport.